At Fairwater Green With Pleasant Views To Front Can Be Found This Two Bedroom Self Contained First Floor Flat Offered For Professional Let. Hall & Landing, Lounge, Refitted Kitchen & Bathroom. Gas Central Heating With Combination Boiler. Upvc Windows. Unfurnished. Small Forecourt To Front. Available Now. Early viewing is recommended on this bay fronted mid terraced house. 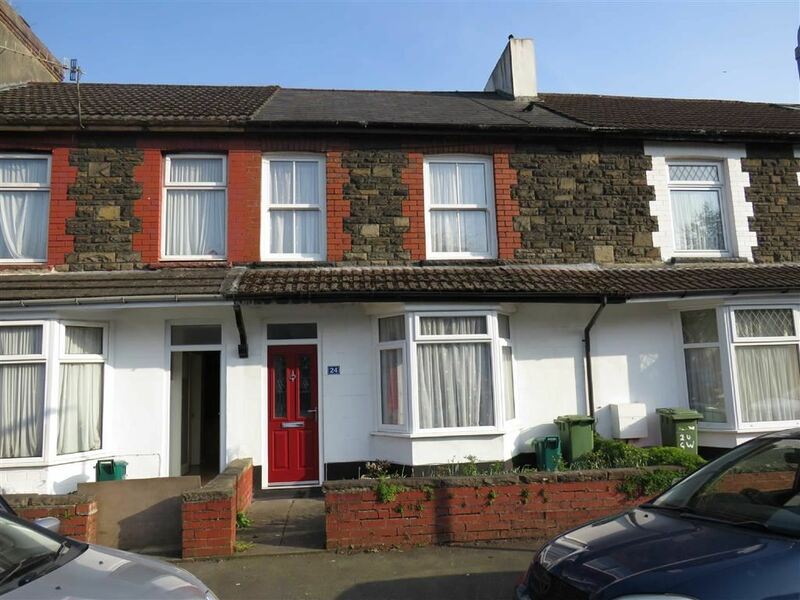 Located in the popular area of Rhydyfelin convenient for amenities, shops, schools andmain roads. A ground floor, busy main road property with potential for a variety of uses including barbers, florists, offices etc. Available May 2019 - Ground floor office with kitchen and toiler facilities. First floor open plan office with separate meeting room, kitchen & toilet facilities. Spacious office with electric heating and double glazing. Located within Pontypridd Town Centre, walking distance of the main Shopping Street. A first floor suite of offices comprising of 4 good size offices, kitchen with room for seating, male and female cloaks/wc. The offices benefit from gas combi central heating. Available now.